Mankind's earliest ancestors sought protection from the elements and predators in natural shelters such as caves and rock overhangs. Gradually, they learned to improve their caves with inlaid stone floors, walls at the entrances and fireplaces. Ultimately, they began creating entirely new habitats in locations that had no natural shelter. The earliest evidence of a man-made habitat dates to about 1,400,000 BCE and comes from Olduvai Gorge in Central Africa. A small circle of stones were found stacked, possibly to hold branches and vegetable matter in position to serve as a windbreak. 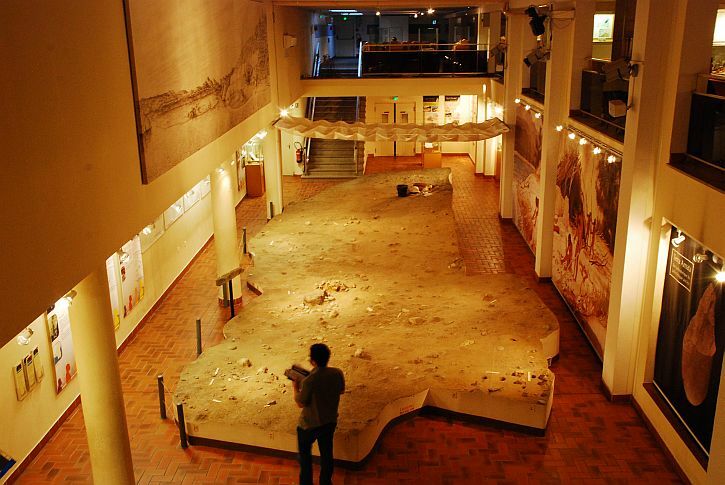 It was identified by paleontologist Mary Leakey in 1971. Evidence of a wooden hut found at Terra Amata by archaeologist Henry de Lumley near Nice, France in 1966 was dated to between 450,000 and 380,000 BCE. 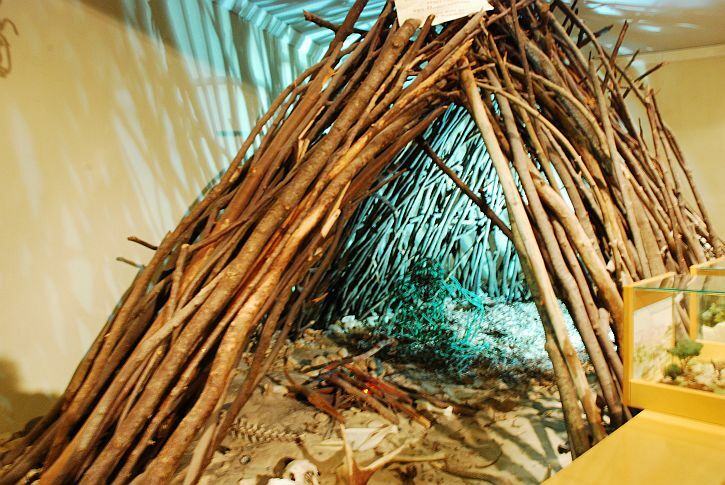 The hut included a hearth, or fireplace and was made by bracing branches with a circle of large and small stones. 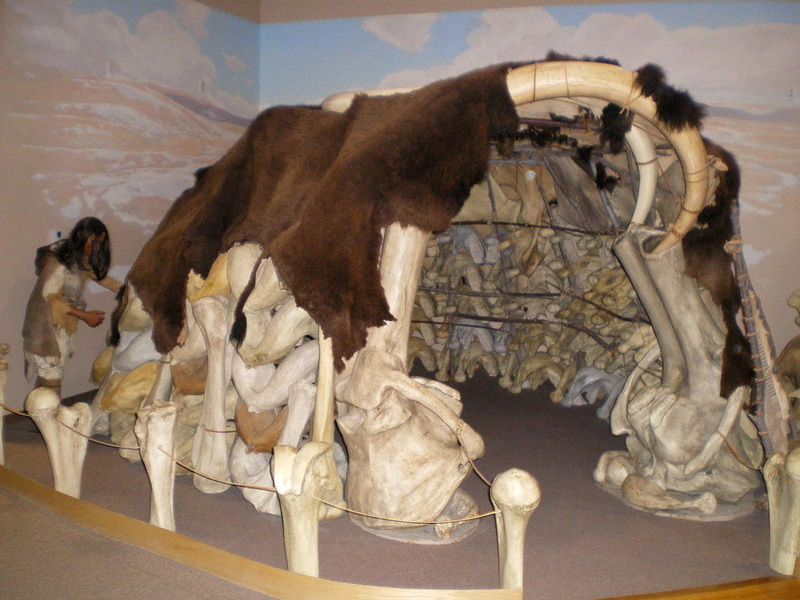 Paleolithic huts of interlocking mammoth bones estimated to be between 25,000 and 30,000 years old were found at Pushkari, Ukraine in 1871, and the site continues to be studied to the present day. Today, your tribe is roaming the future site of your school, an empty forest clearing, meadow, or savanna where the tribe has found a water source, fruits, vegetables, fungus, and insects to gather, and game to hunt. 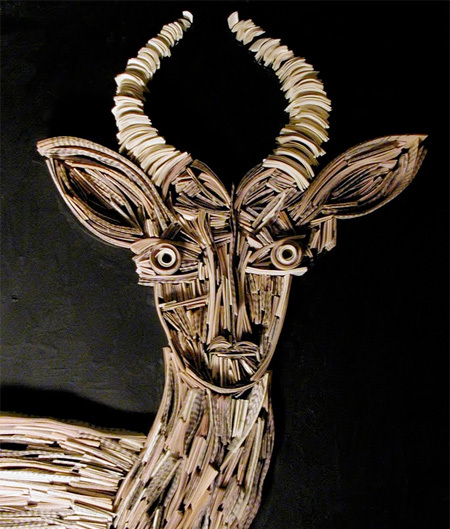 You must create a free-standing shelter for the smallest or most important member of your tribe out of newspaper gazelle hides, newspaper gazelle bones (rolled-up newspaper), and newspaper gazelle sinews and vegetable vines (masking tape) before nightfall. There is a time limit to plan and build (An hour until nightfall). There are specific materials that are available to the tribe and ONLY these materials must be used by each tribe (stack of newspaper, roll of masking tape). Each tribe may use verbal communication during the planning stage ONLY. During the construction stage, the tribe may NOT communicate verbally. There are predators in the area and may be drawn to the tribe's campsite by noise. Nonverbal communication is acceptable (i.e. pointing, nodding of head and referring to plans drawn IF the tribe sketched plans). The shelter must be 3-dimensional and free-standing. It cannot be attached to tables, walls, floors, etc. for support. 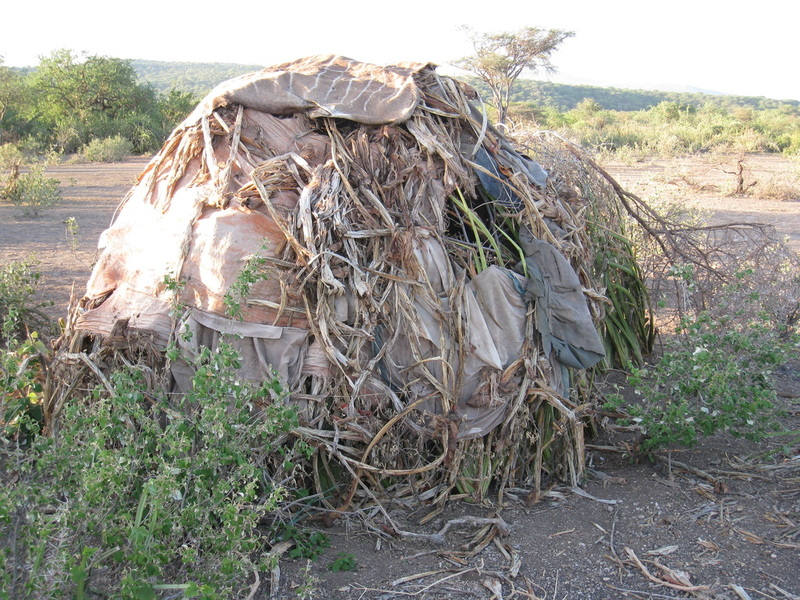 Each structure must shelter the smallest or most important tribal member. The rest of the tribe must be able to take a knee next to the structure (and not support the structure) while the chosen individual crawls into, lies down entirely inside, and crawls out of the shelter without the shelter falling down!